Overall we provide for all levels – from integrated kindergartens to higher education solutions for Chinese families and international families who desire high quality International education whilst still retaining all that is best about Chinese culture. OCEG’s international schools offer access to high quality, International education from pre-school to senior secondary school and help students to enter top overseas schools and universities. The Primary School is focussed on OCIS’s own integrated curriculum, implemented within an IB teaching and learning framework. Therefore all of our activities and lessons are both inquiry-driven and student-centred. Our aim is to nurture the love of learning in every student and to teach him or her to become an independent, self-motivated person. With this objective , we have designed a curriculum that incorporates the best teaching & learning content and practices from across the world whilst closely reflecting the PYP system. We have created a blended approach, taking the best of western and Chinese education to create a new third pathway to success. Our Secondary School builds on the firm foundations established by ensuring each child develops self-confidence, determination, compassion and a skills set to ensure his or her potential is reached both within school and beyond. We pass on traditions of Chinese culture whilst developing a positive international perspective. We utilize the IB’s MYP with a focus towards IB. We pay particular attention to the overlapping and stand-alone aspects of Language Acquisition, Literature, the nature of individuals and societies, Sciences, Maths, Arts, Sports, Design and Well-Being. We ensure critical thinking, collaboration, creativity and communication skills are constantly developed. 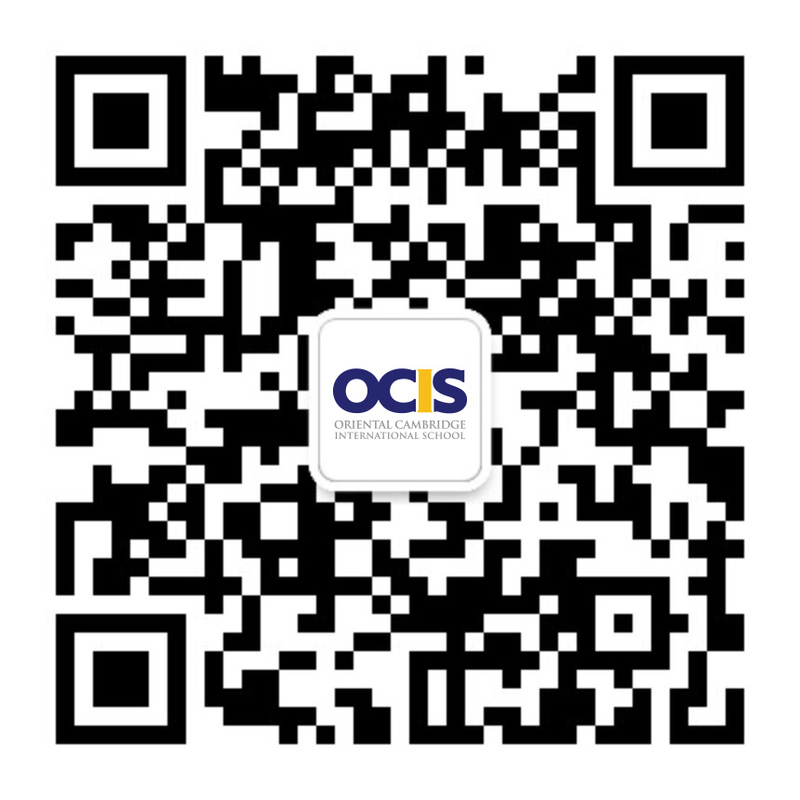 At OCIS our approach is interdisciplinary and centred on problem-fixing.